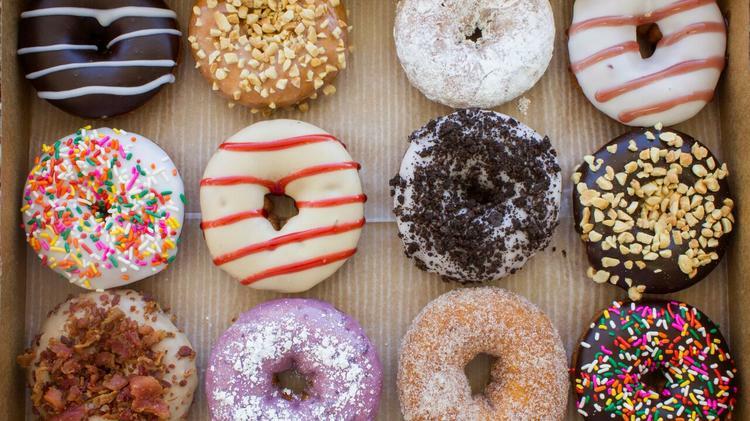 Duck Donuts, the popular Outer Banks-based franchise that expanded to the Triad earlier this year, is opening its new High Point shop next week. The store at 2760 N.C. 68 North, No. 1, in Heron Village will open Wednesday, November 1. The store has been interviewing for employees during the past week, according to its Facebook page. The store is owned by Rebecca and David Johnson, who also own the Greensboro store in The Village at North Elm and stores in Virginia Beach. Duck Donuts is known for its warm, made-to-order cake doughnuts. Duck Donuts is opening its High Point shop on Nov. 1.